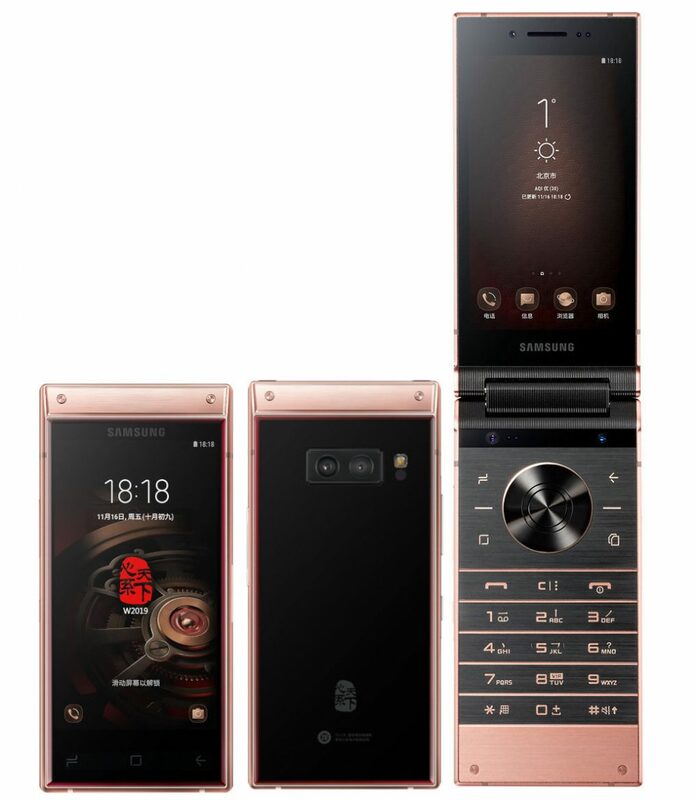 Samsung W2019, the premium flip phone with dual displays and flagship performance, is now available in China for CNY 18,999 (INR 1.99 lakh approx). 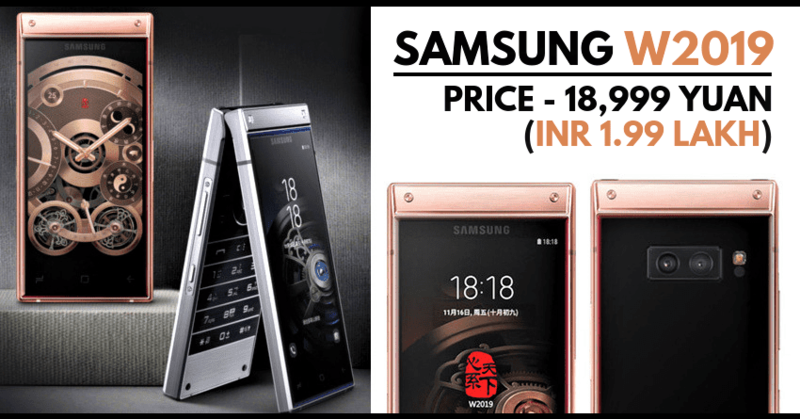 The price is applicable to the 128GB variant while the price for 256GB is not yet official. 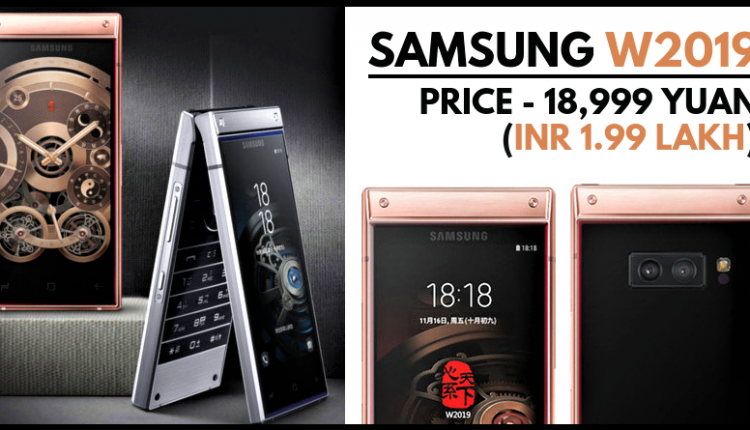 The phone comes with a complete physical keypad and features dual 4.2-inch displays on the body. 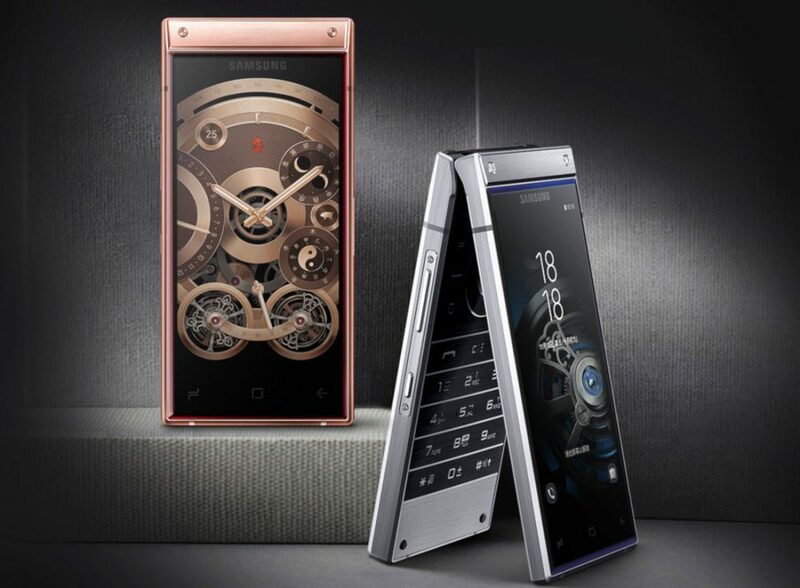 It can be used without flipping the phone as both the displays are touch-enabled. W2019 comes with Snapdragon 845 processor, Adreno 630 GPU and 6GB of RAM as standard. The expandable storage capacity is 512GB for both the variants. The phone comes with a 12MP rear camera with variable aperture and 12MP secondary rear camera with f/2.4 aperture. The front 8MP camera is coming with f/2.0 aperture. Samsung W2019 weighs 257 grams and carries a 3070 mAh battery. It can be bought in either Rose Gold or Platinum shade in China.